That adds like 10 cool points. Is it AT protocol? I haven't gotten mine to work yet. Yea it's AT, you will be disappointed when you convert the thing, very lazy engineering. Also the pcb has to curve hence it's so thin. That is a very healthy cable, mine was too short so I had to splice it to add some length. 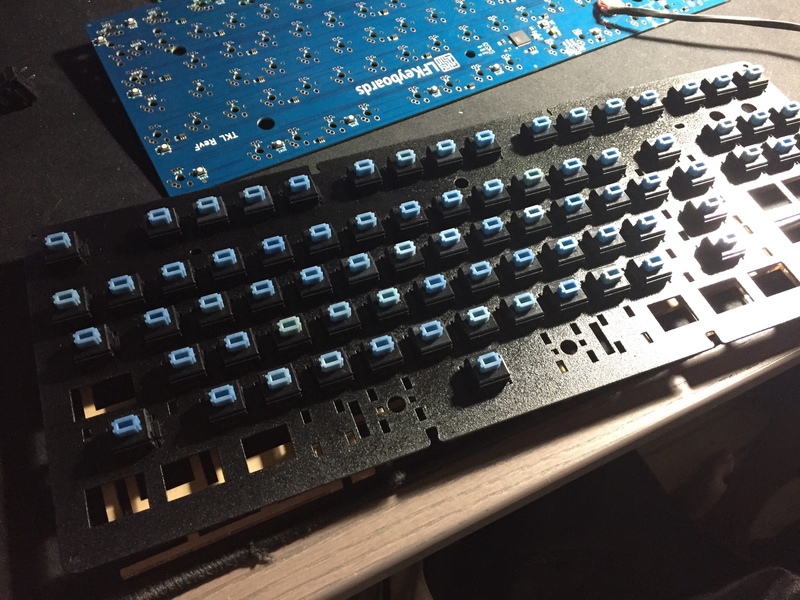 Topic: How many shades of blue Alps can you discern? Expensive, inconsistent, and low in supply. Topic: A centered alphanum block? Cool idea, I suggest keeping the bracket keys cluster together. On the home row, swap the positions of ] and ' keys. Just like the ibm multi station. Menuhin wrote: ↑ Have you tried to boot up the laptop? Couldn't find a single photo of it with its monitor also shown, as if that is "NSFW" or censored for privacy reasons. JP! wrote: ↑ That's a nice little portable. I like the orange sub-legends. I haven't seen cyan Omron's before. Are they loud and clicky? Not at all, they are the lighter version of Alps Plate Springs, almost linear with the tiny click sound. 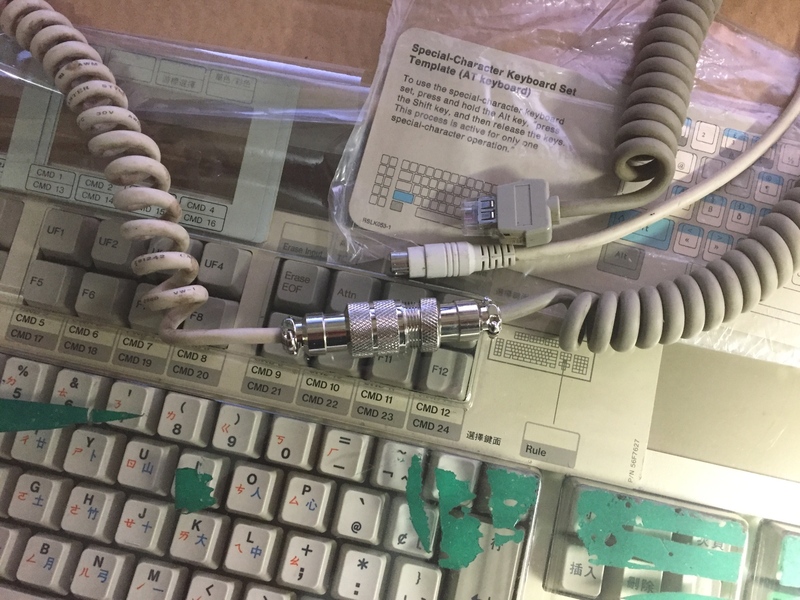 Hey guys, so I bought a Datavue Spark hoping that I would get some rare skcm alps. It happens to have cyan omrom. fohat wrote: ↑ The earliest AT101s had a weight bar inside that helped. Some of them had the good PBT caps, too. 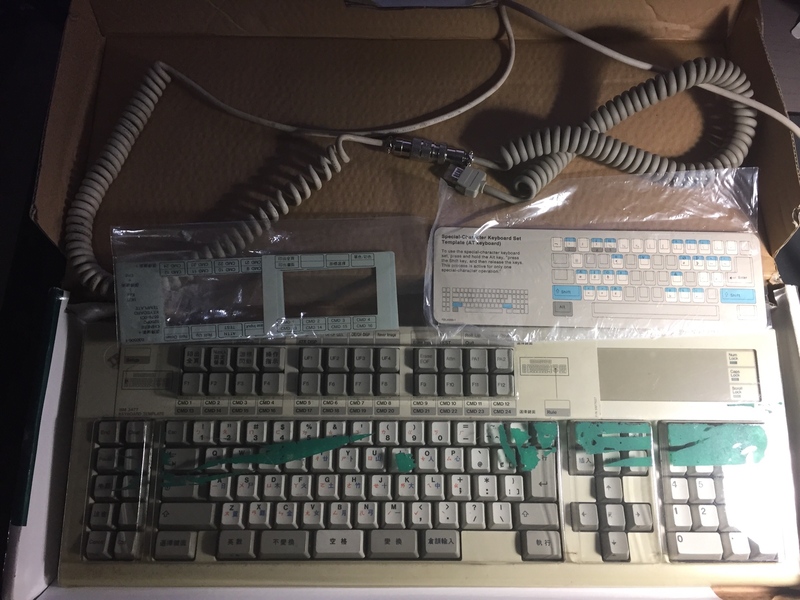 Good luck finding those keyboards especially ones with all PBT key-caps for under $400USD if they are trashed but for NIB condition, do expect closer to $700+. Doubleshot PBT keycaps finally, cherry profile too for the extra awesomeness on top. Or best offer, for those who just want it quick. Leeku's default keymap layout is weird, you need to download Jigon and remap your keys to the desire layout. That's all. 2 out of 3 leeku pcb's I got so far have the spacebar mapped to fn before. gnmar2723 wrote: ↑ I wonder if those are mx or alps mount, dysub or double shot. 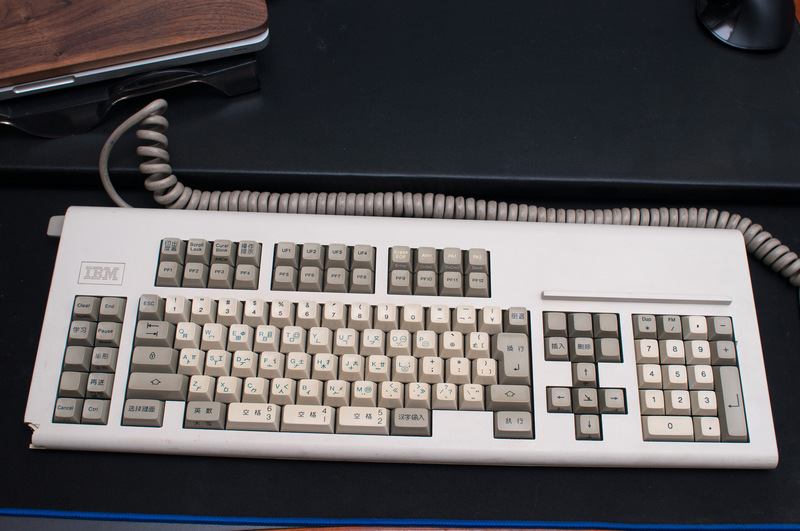 It's alps, look at the 2 shift keys on the first picture you can see the straight stabilizer bars.